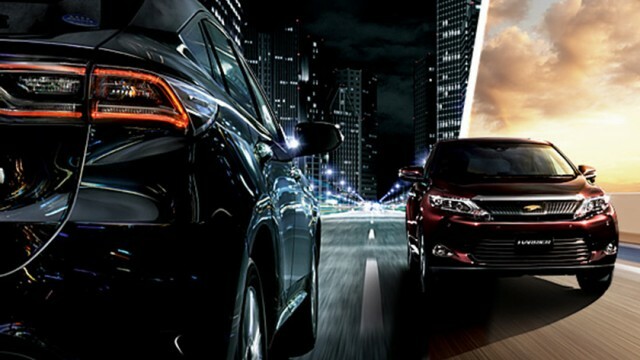 SUVs, crossovers and 4WD vehicles have become a way of life and are here to stay. 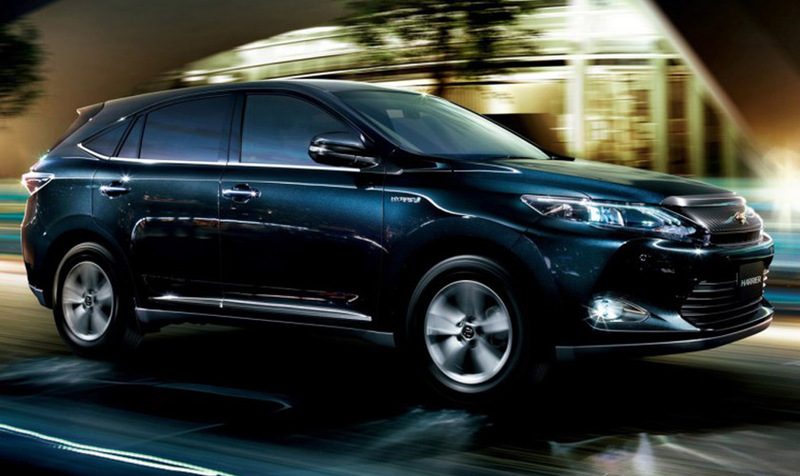 Automobile producers around the world are manufacturing SUVs and crossovers fitting in every budget and size. 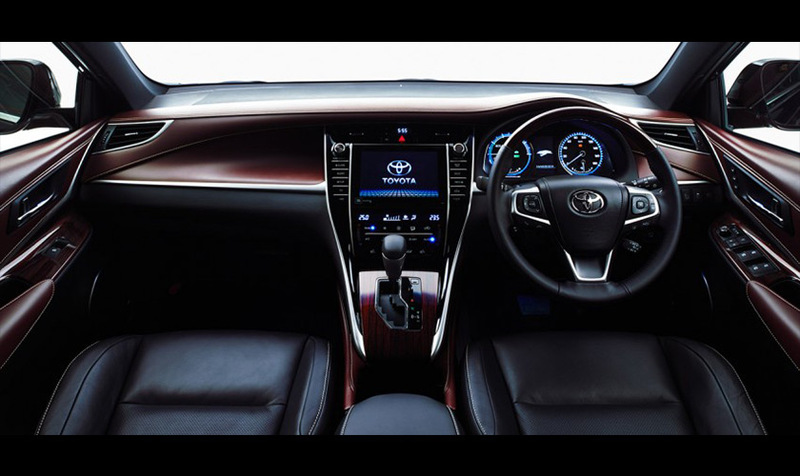 The introduction of hybrid technology has given a boost to this segment of vehicles through reduced fuel consumption and carbon emissions, that otherwise were known for being gas-guzzlers. 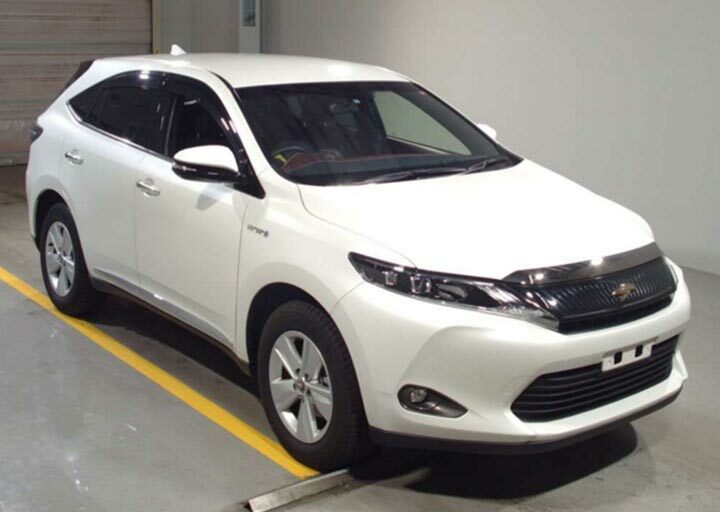 Resultantly, we find hybrid SUVs right from high-end Lexus 570h, to Porsche Cayenne, Lexus 450h, to mid-sized Toyota RAV4, Nissan X Trail, to small SUVs like the Honda Vezel, Nissan Juke, Audi Q4 and the latest entrant Toyota C-HR. But one has to find an SUV appropriate for Pakistan within an affordable budget and running cost. 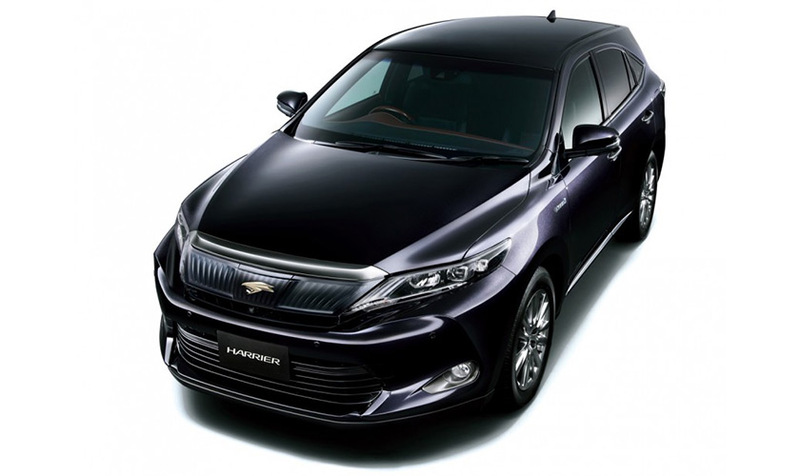 A highly recommended option is the 3rd generation Toyota Harrier Hybrid (the new shape), which replaces the outgoing 2nd generation (30 series) 3300cc V6 Harrier. 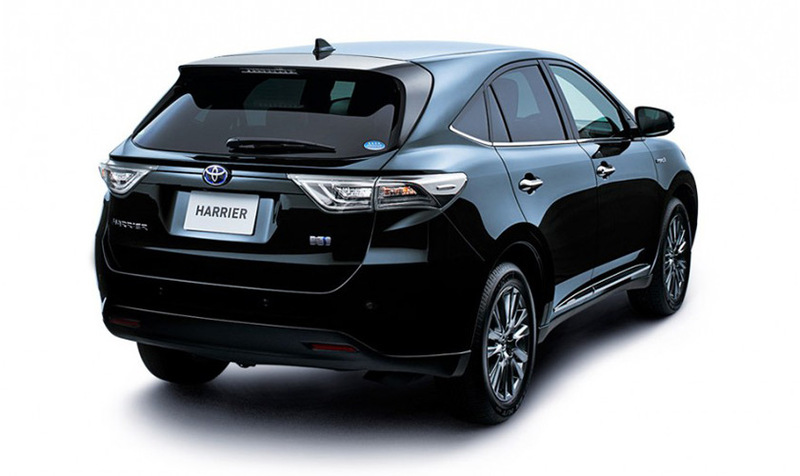 Released in January 2014, the new shape Harrier Hybrid, also called 60 series is based on RAV4’s new MC underpinnings contrary to the first and second generation of Harrier which were built on the K Platform. 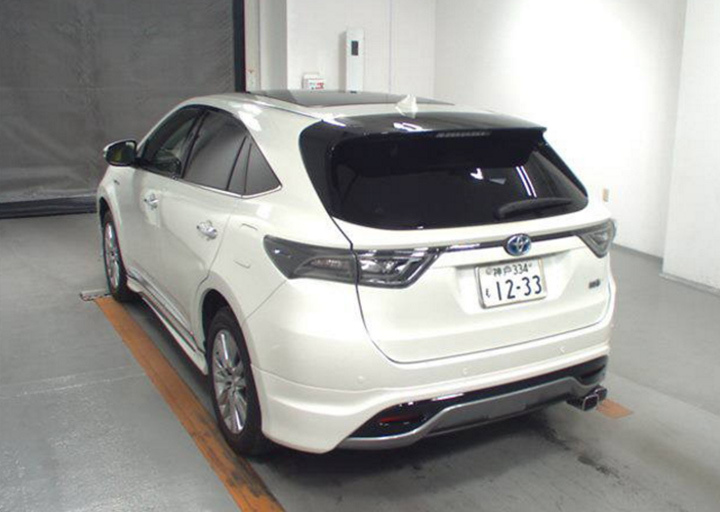 Exterior of 3rd gen Toyota Harrier has gone through ingenious face-lifting. The design and style is modern, aerodynamic, sleek and attractive. The sideway profile has been improved by making the front longer as well as side tail tones. The front guard has been redesigned to make front end smooth to lower the aerodynamic drag. Interior has been totally revamped. 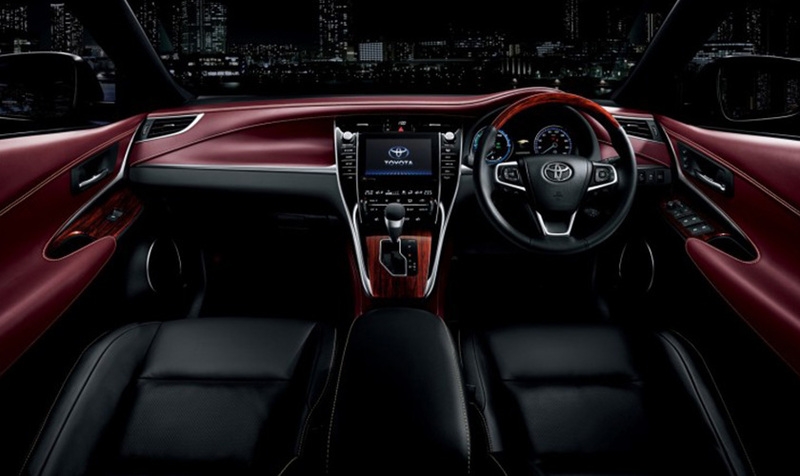 The dashboard is stylish; inner components are enhanced by dazzling details with sleek control panels which perfectly fit the interior design. 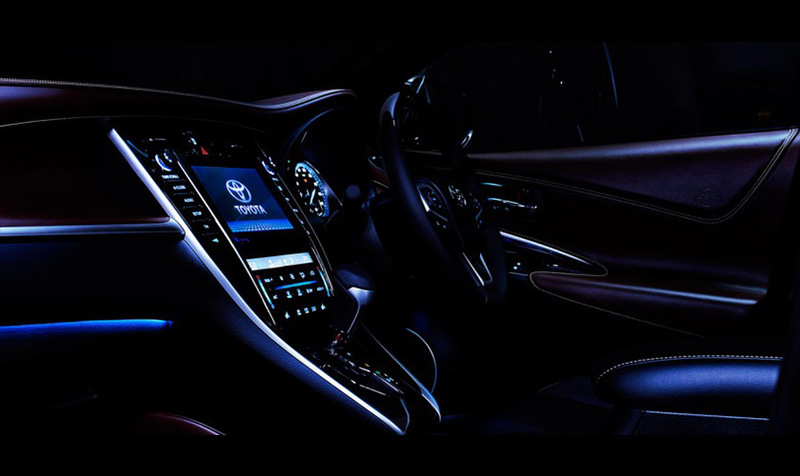 Besides front and side airbags, climate control, TV Navigation, a new addition is Blue LED lightening. 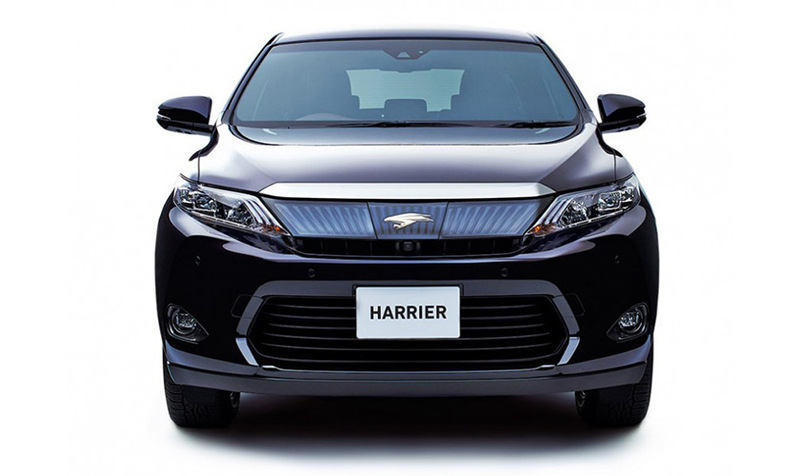 Contrary to the outgoing 3300cc V6, new Harrier is powered by 2500cc 4-cylinder 2AR-FXE14 gasoline engine which also powers the 2500cc Camry Hybrid. 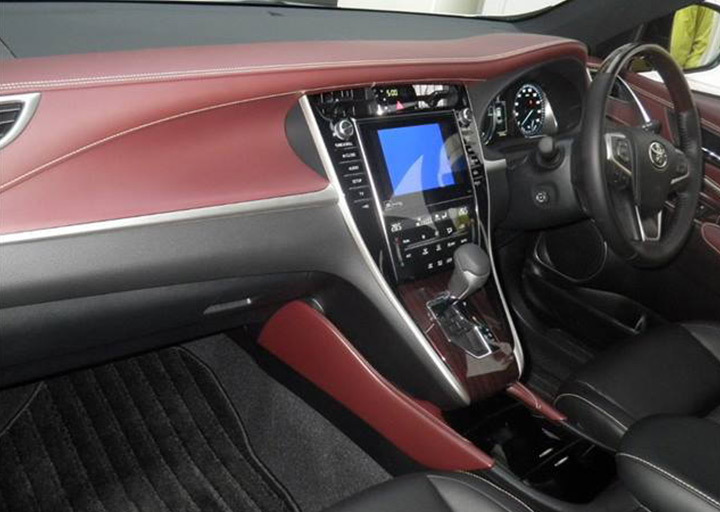 It comes equipped with a 7-speed full-time 4WD CVT transmission that gives out reported mileage of 22km/l. The engine generates 152 HP at 6000rpm while producing 150 lb-ft of torque. Body size is 4720*1835*160mm with 2660mm of wheelbase with a seating capacity of 5 adults (regrettably no third line of seats). 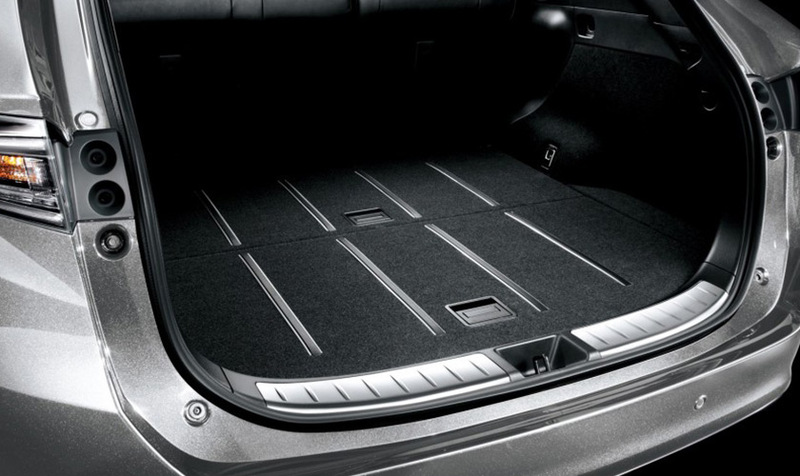 The new Harrier comes in three trims: Basic entry level is Grand, with 17-inch alloys and fabric manual front seats. 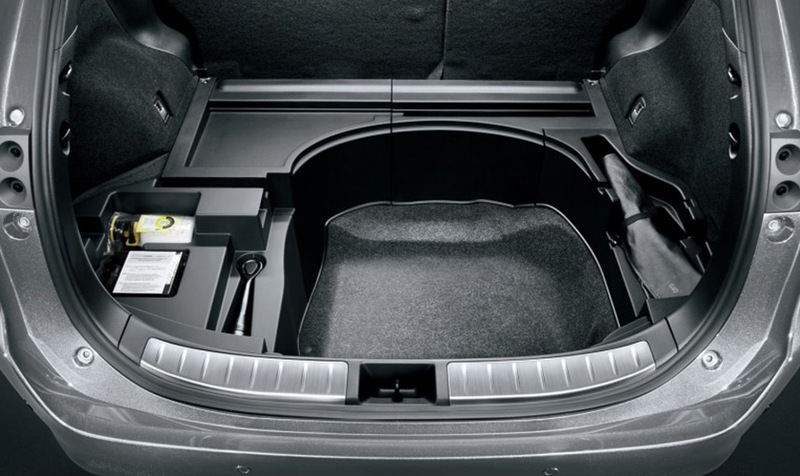 The intermediate variant is Elegance with powered front seats and fancy 17-inch alloys. 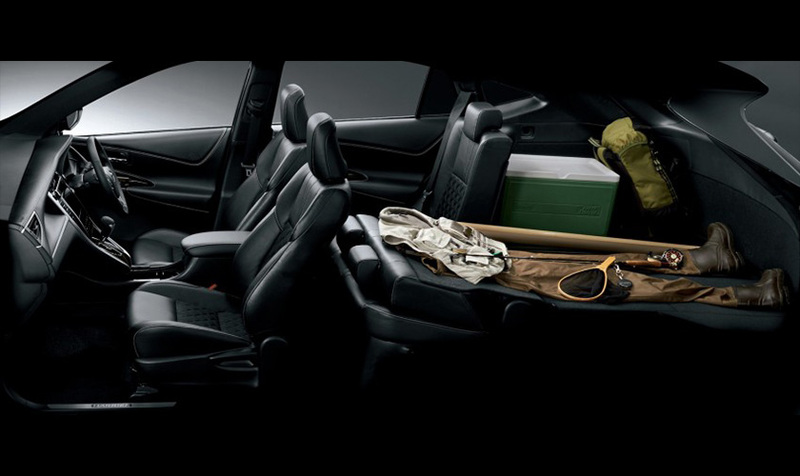 Top of the line is the Premium package which comes with 18-inch alloys and powered leather seats. 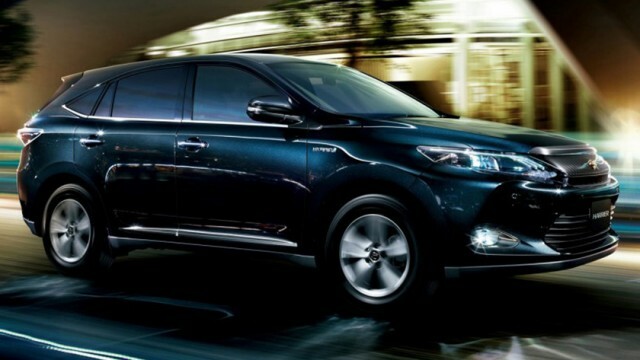 The government gives a 25 percent custom rebate to those hybrid vehicles which have an engine larger than 1800cc. Luckily, no enhancement in duties of these hybrids was made in increased duty structure announced on 1st December 2015. 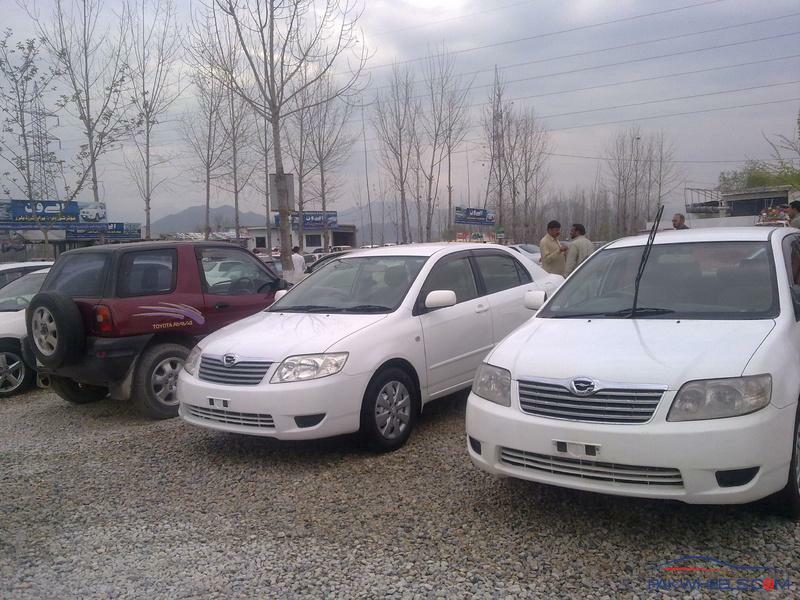 Therefore, the approximate cost of an entry level 2014 Harrier Grand will be around Rs 6.5m. The depreciation, with the passage of time, will be at a scale of 1 percent per month. Brig. Muhammad Zubair Hashmi (r), after retirement from Pakistan Army in 2008, joined a multinational company involved in water front resort development as MD. Based in Islamabad, he has keen interest in automobiles, and worked a lot in introducing hybrid cars in the country. His first on hybrid cars was published on Pakwheels in 2013 and was keenly read by enthusiasts. He contributes regularly to Pakwheels Blog. My Brig (r) uncle’s family was quite happy when their old car got replaced by the new corolla given by my uncle’s employer and now this Brigadier sb is calling a 6.5 million rupee car “in a budget”… quite a leap in army officers income!!! So, he has retired, and now encashing his skills by involving in entertainment sector. Since he has retired, his source of income is not his “brig. (r)” status. And anyhow he never wrote he is considering such a car for himself. And to be successful in Pakistan, you already need to have a strong background. If you do not have, then government job, etc. cannot bear you any fruit except remote transfers. Good one. Hope to drive one when in Pakistan.